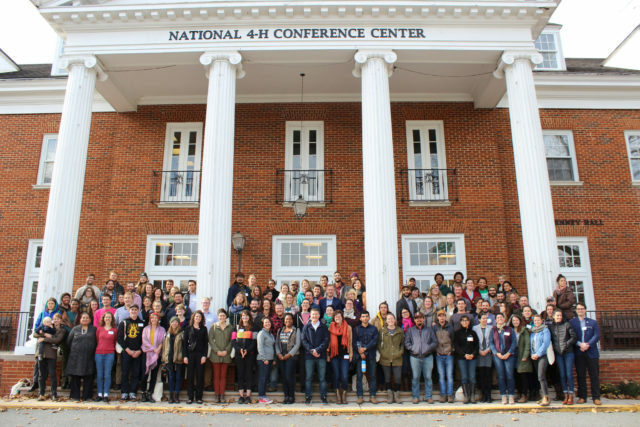 National Young Farmers Coalition | Washington Young Farmers Coalition Lobby for local food next week! 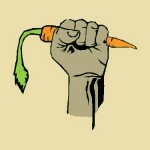 Washington Young Farmers Coalition Lobby for local food next week! 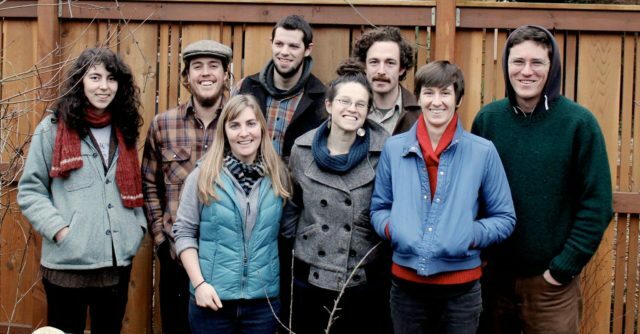 WA Young Farmers Coalition is joining forces with Tilth Producers of WA, the Washington Sustainable Food and Farming Network, and the Good Food Coalition to ask our state legislature to restore funding for the WSDA’s Small Farms and Farm-to-School Programs. Join us at Good Food and Farming Lobby Day in Olympia February 4th to talk to your legislators face-to-face about the importance of small farms and local food systems in Washington! I have found this kind of face-to-face citizen lobbying super empowering and enjoyable, and it’s a great way to get involved in advocacy. Once you register, we’ll help make appointments with your elected officials and coach you through the process of meeting with them. It’s easier than weeding carrots! 🙂 Hope you can come! Register for the lobby day! Endorse the effort to restore funding for the WSDA’s Small Farms and Farm-to-School Programs here.